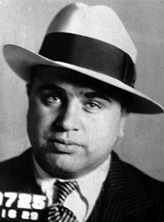 InTheMafia.com is a free multiplayer mafia role playing game. 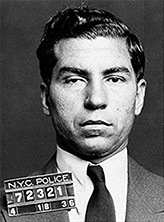 Experience life in the prohibition era Mafia when you fill the suit of an aspiring young mobster rising through the ranks of La Cosa Nostra. 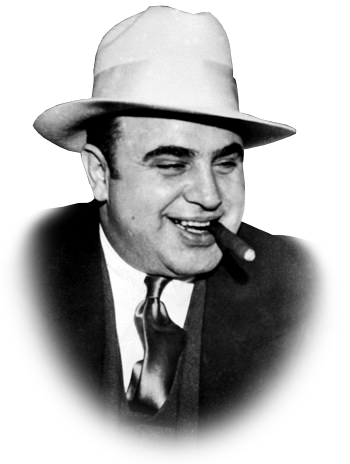 What you become is entirely up to you--a feared hitman whackin' snitches, a hijacker with warehouses full of swag, a pimp, a smooth talking con-man, a drug kingpin, an honorable soldier, or maybe you'll make it to the top and become a Legendary Godfather. 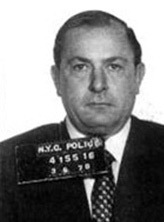 Founding boss of what became the Genovese crime family. 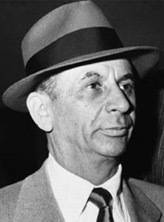 Boss of the Gambino crime family. 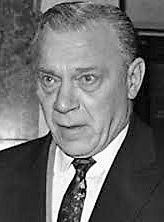 Boss of the Bonanno crime family. 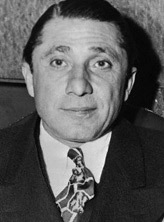 Boss of the Genovese crime family. 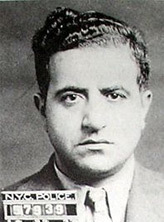 Underboss of the Gambino crime family. 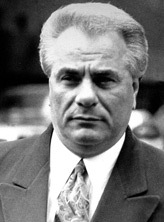 Boss of the Lucchese crime family. 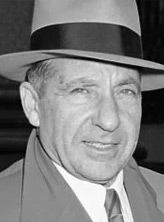 Founder of Murder Inc. and Boss of what became the Gambino family. 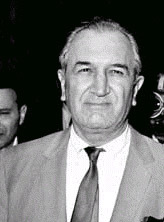 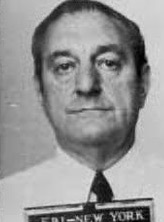 Best known as "the Mafia's accountant"
Boss of the Colombo crime family. 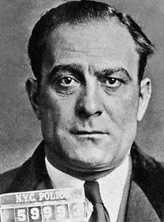 will you just become a made member? 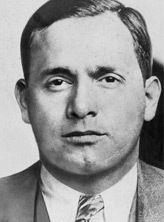 ...or will you become the next Mafia Boss? 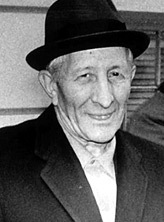 Omertà is a code of honor that places importance on silence, non-cooperation with authorities, and non-interference in the illegal actions of others.